The American Animal Hospital Association is the only organization to accredit companion animal veterinary hospitals in the US and Canada. 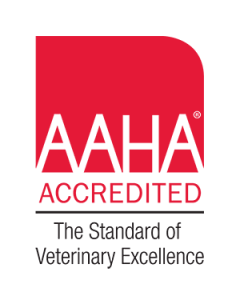 Only 10-15% of veterinary hospitals in the United States and Canada are accredited by AAHA. Unlike human hospitals, not all animal hospitals are required to be accredited but we are one of them. What does accreditation mean? It means that we hold ourselves to a higher standard. AAHA sends consultants to our hospital to evaluate us on approximately 900 different standards of care. So when your pet receives care at our hospital, you can be assured that they receive the highest standards in veterinary care.  Accreditation by AAHA is the only way to know a veterinary practice is operating at the highest standards of excellence in animal care. You gain peace of mind when you choose us because you know your AAHA-accredited hospital has passed the highest standards of veterinary care.